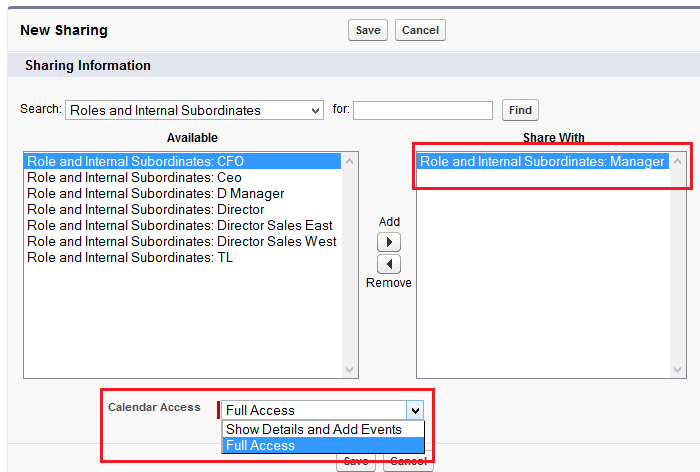 After Spring’14 release you can be able to post in Chatter Group Directly from your mail inbox. It doesn’t require your Salesforce credentials. You can only email your posts to Chatter groups that you have access to. 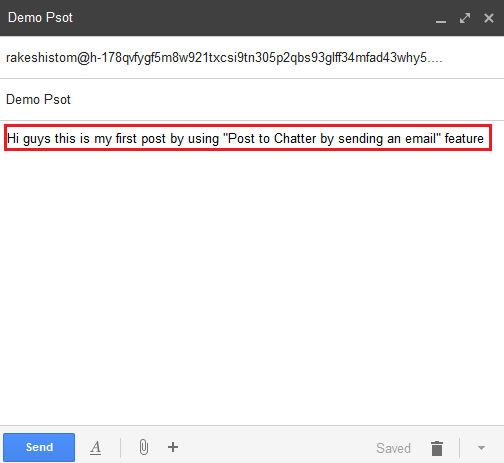 So what about Post to Chatter by sending an email feature. Salesforce doesn’t have any out-of-box features for this. In this article, I will show you how you can easily develop this app for your organization without writing a single line of code. 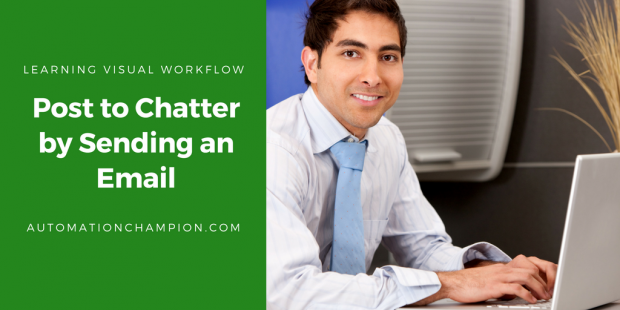 Higher management at Universal Container wants a way to post to chatter by sending an email. 2) ParentId: – ID of the object type to which the is related. For example, set this field to a UserId to post to someone’s profile feed, or a GroupId to post to a specific Group. 3) Type: – The type of FeedItem. In our case it’s Textpost. 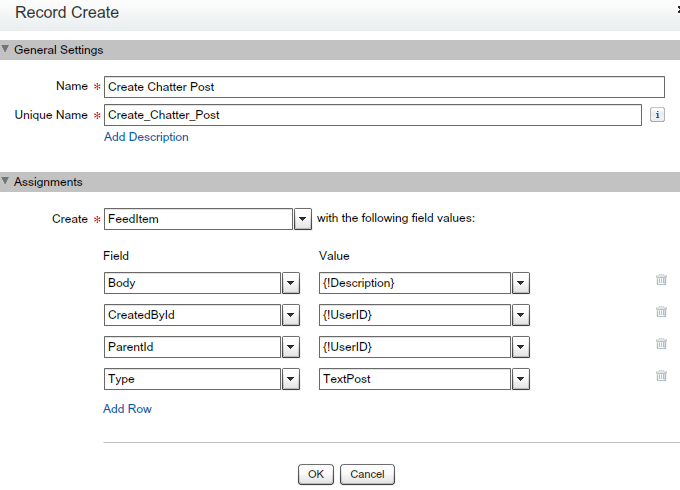 4) CreatedById: – its field contains the ID of the user who is creating Chatter post. 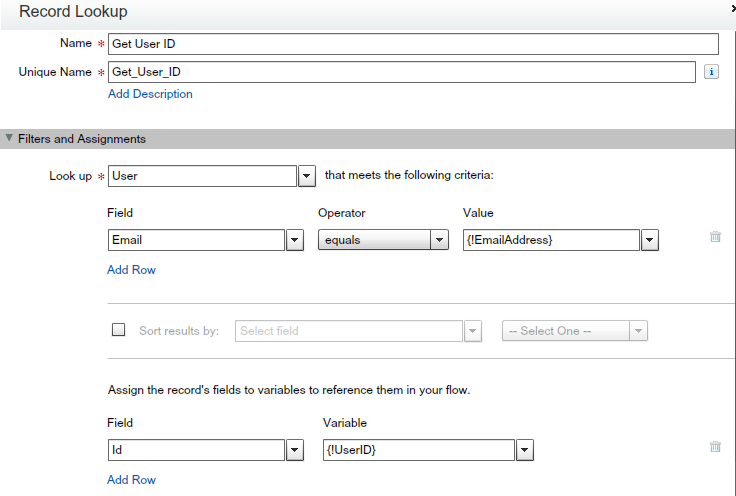 You will get an email from Salesforce to specified email address in email-to-case with a verification link, click on it and verify your email address. Now you can raise a case thorough email. 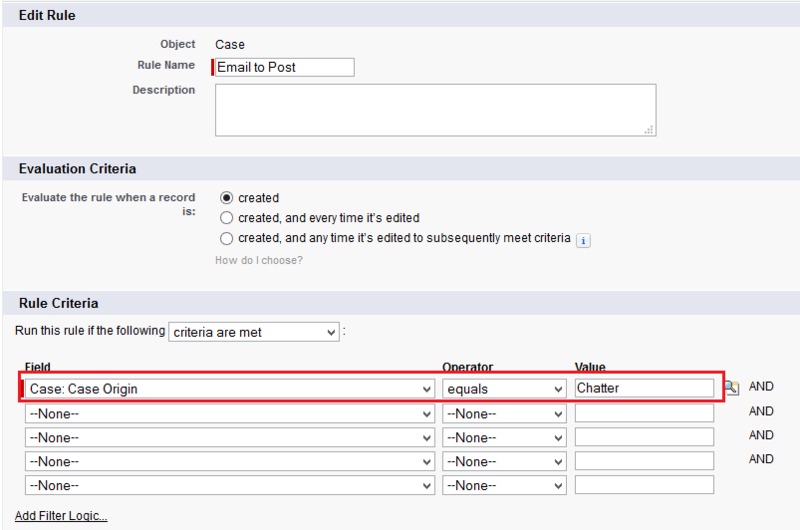 Whenever you create a case via email, Email of subject –> Subject (Case Object), Body of email –> Description (Case Object), Case Origin set whatever you selected in email-to-case configuration (In our case it’s Chatter), Email –> Web Email (Case Object), Name –> Web Name (Case Object). 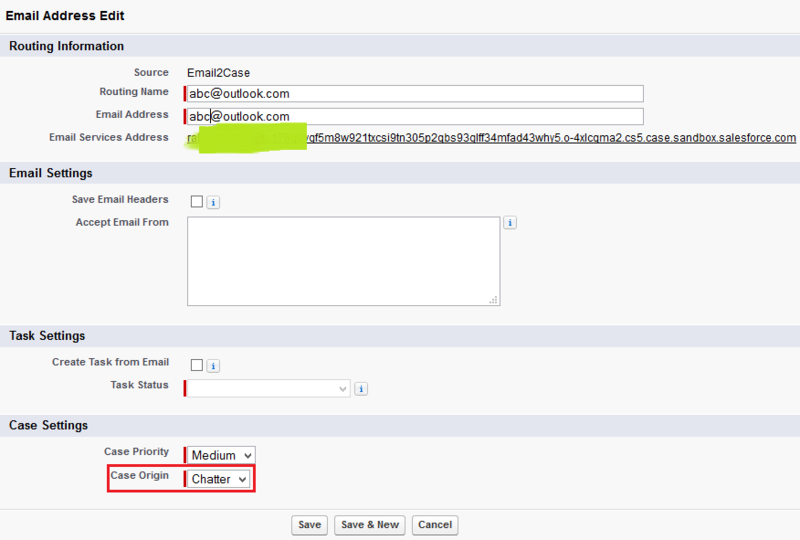 8) Save the flow with name (Email to Chatter Post) and close the canvas. Announcement: – If you like this blog or you have a question please leave your comments, I’ll try to answer it. Thanks for your time to read my article. 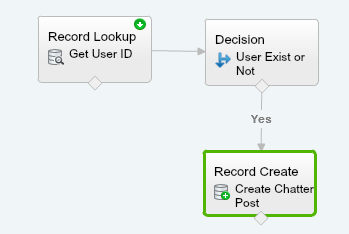 Posted in Chatter, Lightning Flow	| 2 Comments | Tagged ADM 201, adm 201 certification, adm 201 salesforce, admin release exam, Advance flow, Allow users to chatter post reply from Email, Allow users to post to Chatter by sending an email, Case Object, Case object in Salesforce, Case Origin, Chatter, Chatter Post, Chatter Post trought Email, Chatter post via email, Chatter Posts, Cloud Flow Designer Workbook, Con 201, Create record through flow, dev 401, DEV401, developer release exam, Email Services Address, Email to case setup in Slaesforce, email-to-case, Evaluate the rule when a record is, FeedItem, flow, Flow examples, Flow exmple, flow trigger, headless flow, New Flow, Post to Chatter by sending an email, Post to Chatter through email, Post to Chatter via email, Record Create, Record Lookup, salesforce, salesforce certified developer exam, Salesforce Chatter Group, Salesforce maintenance exam, Salesforce release exam, Salesforce release exam dates, Salesforce release exams, Use email to post to Chatter Groups, Visual workflow, Visual workFlow examples, Visual Workflow Implementation Guide, Web Email, Web Name, workflow rule.